In order to have healthy teeth and gums, you will need to brush, floss, and pay lots of attention to your oral health. Unfortunately, not all of us brush properly and take proper action to make our teeth last longer. 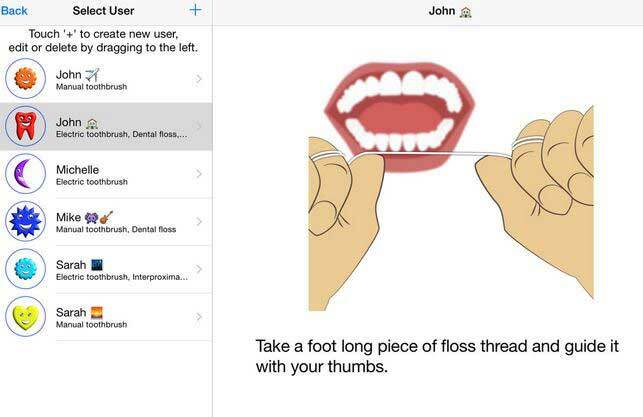 DentAdvisor is one of many apps you can use to learn more about oral hygiene. It covers cavities, gums, implants, grinding, toothpastes, mouthwashes, and everything in between. 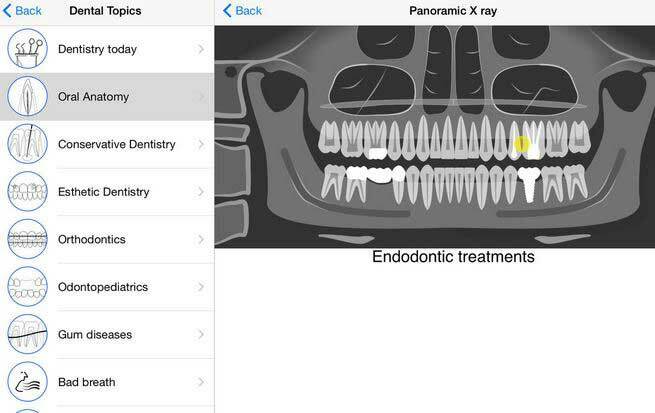 The app comes with over 130 questions on dental topics. It has over 200 technical words dentists are likely to use. You also get dental x-rays and interactive diagrams to view. 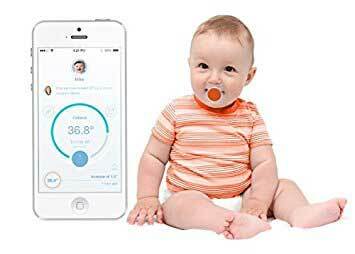 DentAdvisor is available for under $2 at this time.